St. Canice’s Credit Union is the largest community credit union in Ireland. They have over 52,000 members, €282 million in assets and 8 branches spread across counties Kilkenny and Laois, with more to follow as the pace of amalgamation picks up. They approached us a few months ago having seen the work we had done for other credit unions around Ireland. We really hit it off at that very first meeting, and within a matter of weeks, we were busy designing their new website. It’s a project we really enjoyed because the client knew what they wanted and they trusted us to get on with it. We also got to commission some pretty cool drone photography. You can see the results on the home page of the new website. 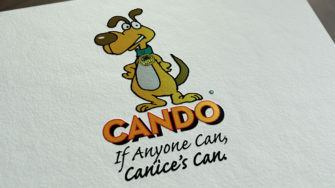 The tagline ‘if anyone can, Canice’s can’ emerged during a brainstorm we had with their management team, and perfectly captures their positive attitude and professional service. 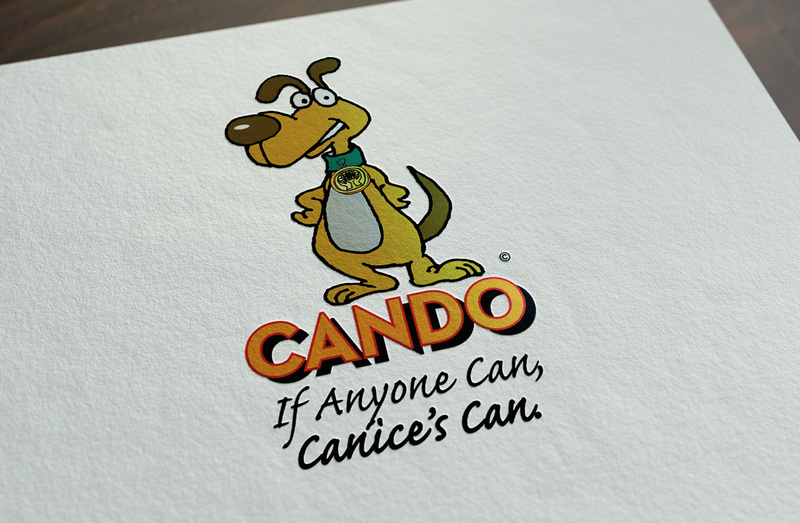 Also, the creation of the canine character, which we called CANDO, added a sense of personality to the website and gave them a mascot they could use across all their marketing. St. Canice’s decided a few months ago that we needed a new website that hit all the bases - modern, fun, informative, mobile friendly. Passion created all this and more; they provided the full package - creativity, design, professionalism and experience. We are thrilled with the work they have done and couldn’t recommend them highly enough.